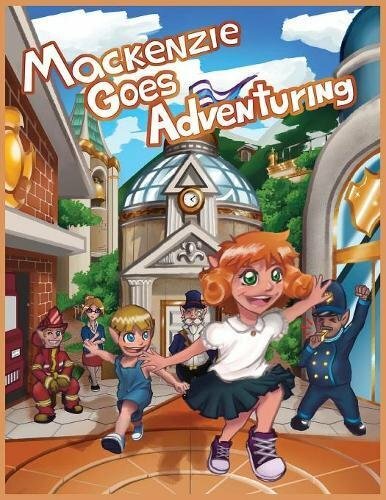 Excellent story for children ~ FUN and Entertaining. Davey really enjoyed reading the story out loud to us. In fact he read it three times in one day. Making reading FUN is key to having children read. J.L. Baumann did a excellent job making reading FUN! The book has excellent illistrations - fun pics with vibrant colors that added to Davey's enjoyment. I definitely recommend this book - perfect holiday gift for the young reader on your list. The book is also a good bedtime story that can be read multiple days.